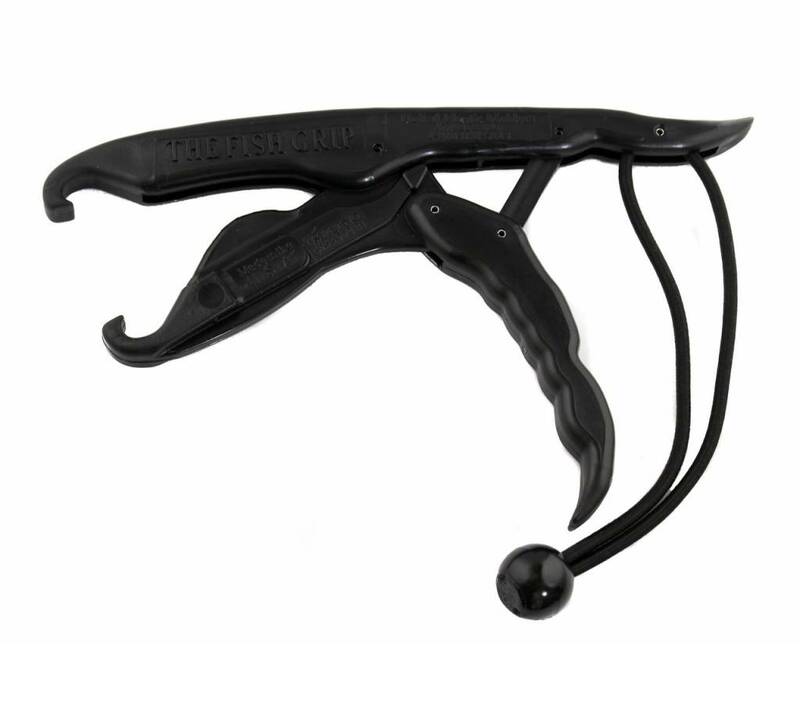 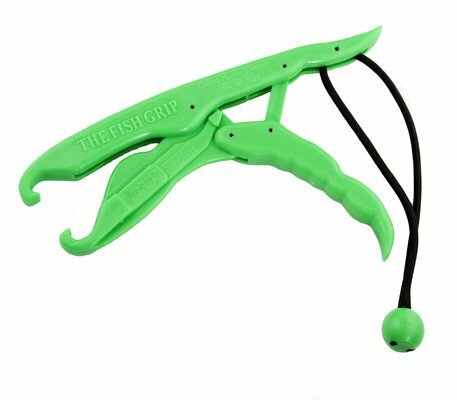 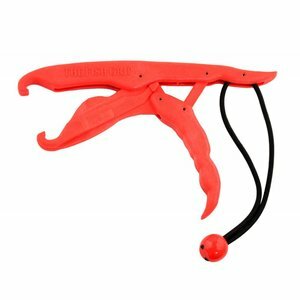 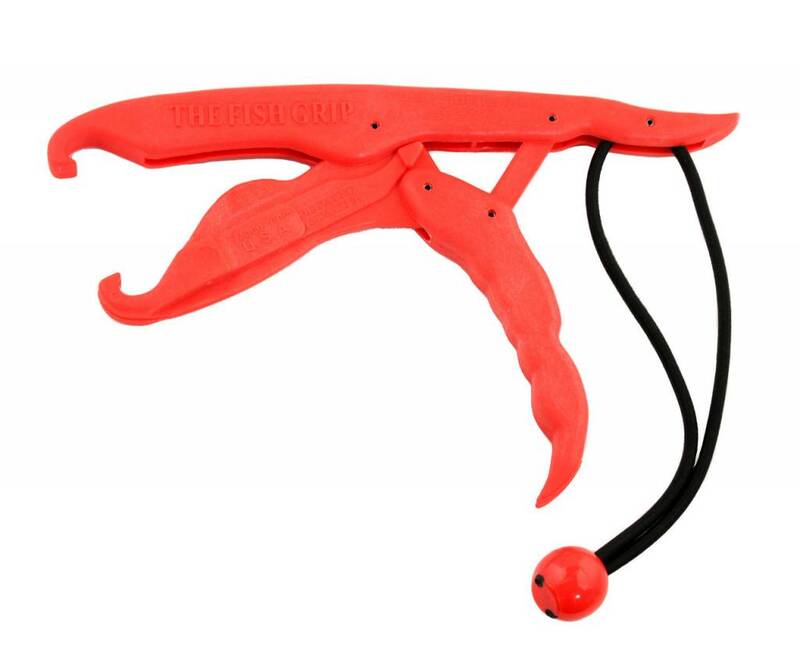 The Fish Grip is a great tool for any kayak fisherman or avid angler. 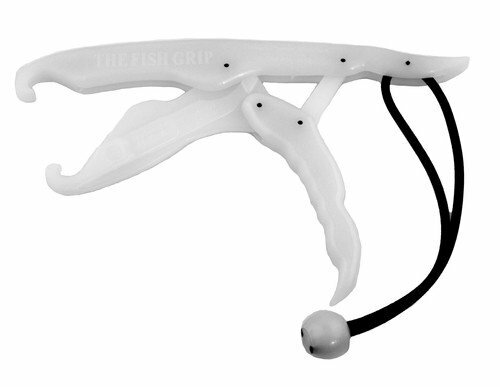 The light weight durable plastic jaws hold fish up to 200 lbs. 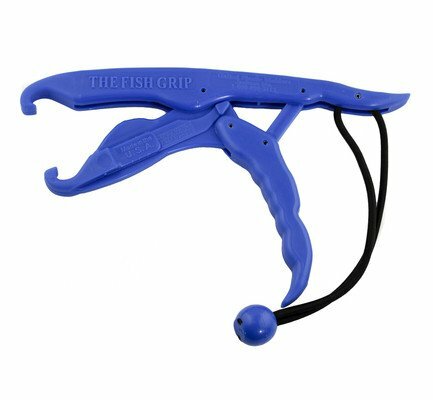 The Fish Grip is made in the USA and also floats if you happen to drop it overboard.